Dining out during the holidays can be a challenge enough, especially on New Year’s Eve, one of the busiest nights out of the year. 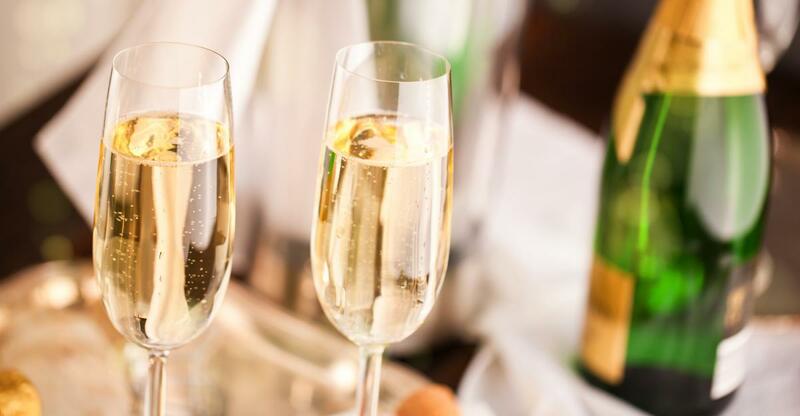 While you're venturing out, you may as well ring in the new year the right way and celebrate at one of these fine dining restaurants on New Year's Eve in Denver. Having recently undergone renovations, the Palm is celebrating its 20th anniversary in style! With 2019 right around the corner, you can dive into the Palm’s “Surf ‘n’ Turf Dinner for two” from 5 p.m. to close. Details are available when you make a reservation. “The best USDA prime steaks in Denver” is 801 Chophouse’s claim to fame. Not a big meat-eater? 801 Chophouse also has lobster corn chowder, mussels, and lobster mac and cheese! 801 Chophouse is usually only open for dinner on Mondays, but they will also be open for lunch on New Year’s Eve. Located in dDowntown Denver, check out Tamayo for contemporary Mexican, Latin, and Spanish food as well as gorgeous views of the mountains! Tamayo has a rooftop deck perfect for dining and catching firework displays across Denver as the ball drops. With over 100 tequilas and agave spirits, Tamayo is the perfect place to get the party started. They will be offering a New Year’s Eve three-course menu with festive flavors for $65 per person. There are plenty of reservation times still available, so make yours now! With little reservations left, it’s no surprise that Ocean Prime is the place to be this New Year’s Eve. Only serving the freshest and finest ingredients in all their food, Ocean Prime has a full array of seafood, steaks, and even homemade desserts. Ocean Prime won’t be offering a pre-fixed menu for New Year’s Eve-goers, but they will be offering a featured dish with lobster! If you’re wondering what ChoLon means, you’re not the only one. ChoLon translates to “big market” and is named after the largest Chinese market in Vietnam. Currently, ChoLon isn’t offering a New Year’s Eve-themed special, but they'll be open from 5 p.m. to close! If you like ChoLon, you might be interested in one of Denver’s newest restaurants, LeRoux, a concept restaurant sparked by Chef Lon Symensma and ChoLon Restaurant! From foie gras to their grilled lamb chops, you won’t leave disappointed. LeRoux will be open from 5-9 p.m. on New Year’s Eve. If you're interested in dining out on New Year's Eve in Denver, be sure to make a reservation as soon as possible because restaurants are booking up quickly! Find more restaurants in Denver and register on 303area, your free guide to the Denver area.